A powerful yet sensitive singer/songwriter with a relaxed, warm performing style. 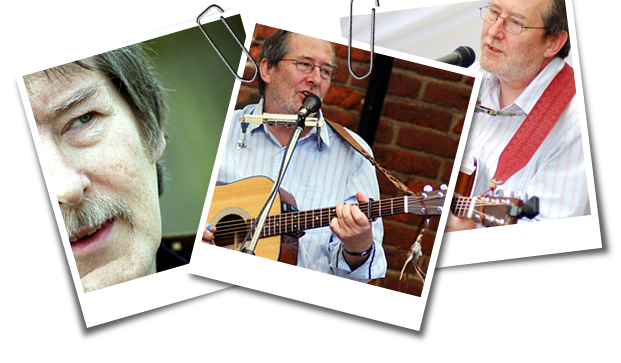 First performing in folk clubs while a student in Swansea in the late ‘60's, Colin was to become a very popular performer in Midlands folk circles in the first half of the 1970's. Colin re-emerged as a singer/songwriter in the 1990's with a reputation for writing songs that sometimes make you think, sometimes make you laugh and sometimes just make you feel good. Winchcombe Folk Club, The White Hart, Winchcombe Glos.